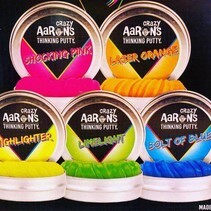 The beauty of the darkness is that it brings forth things unseen in the light. 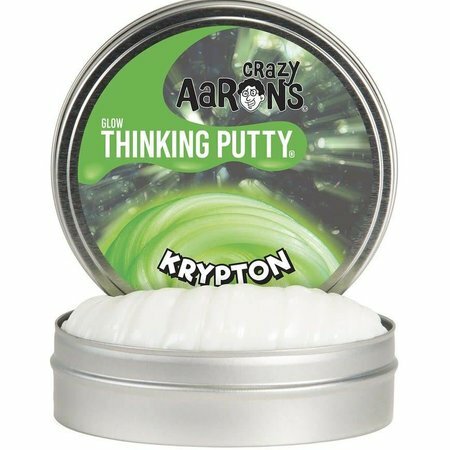 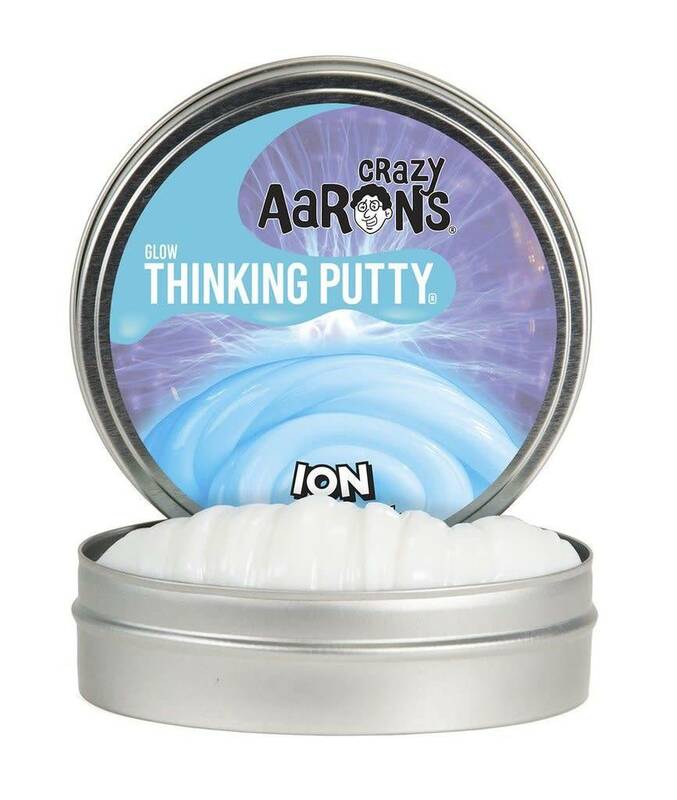 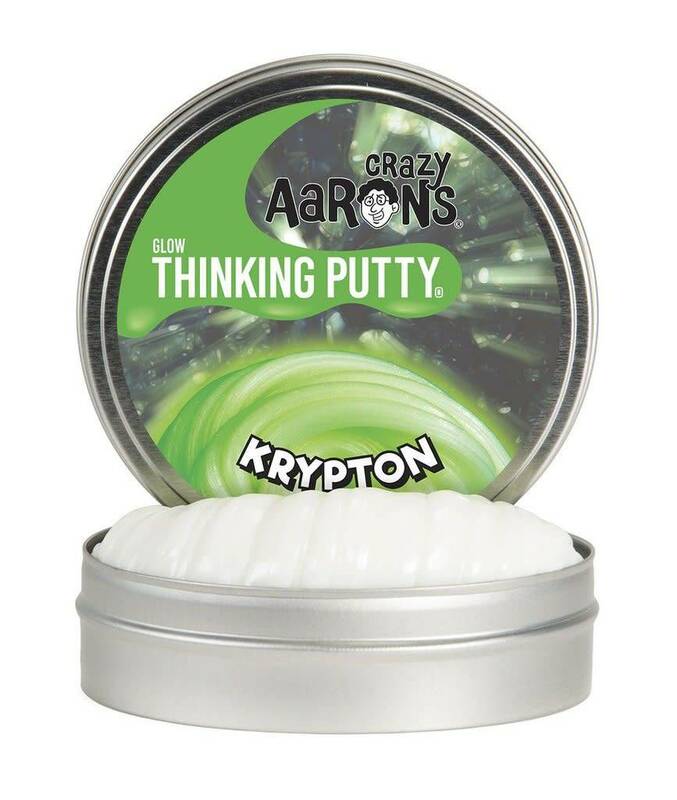 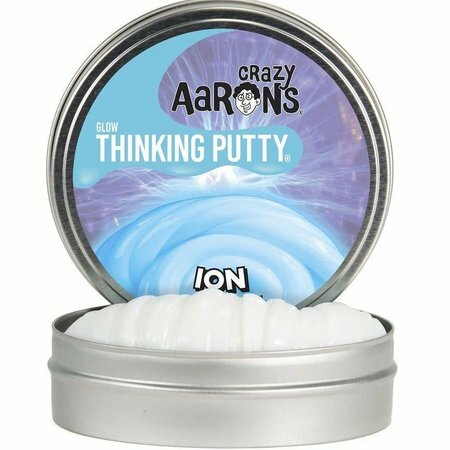 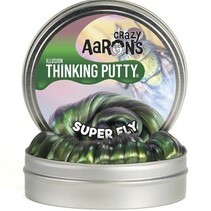 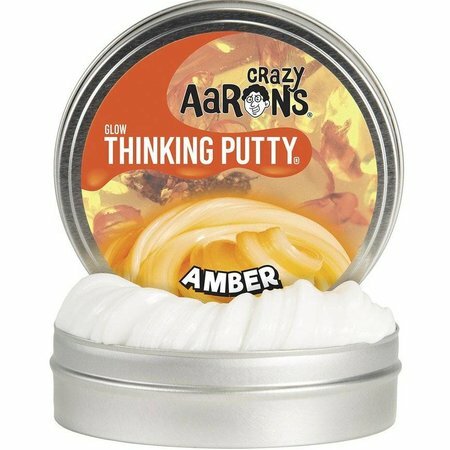 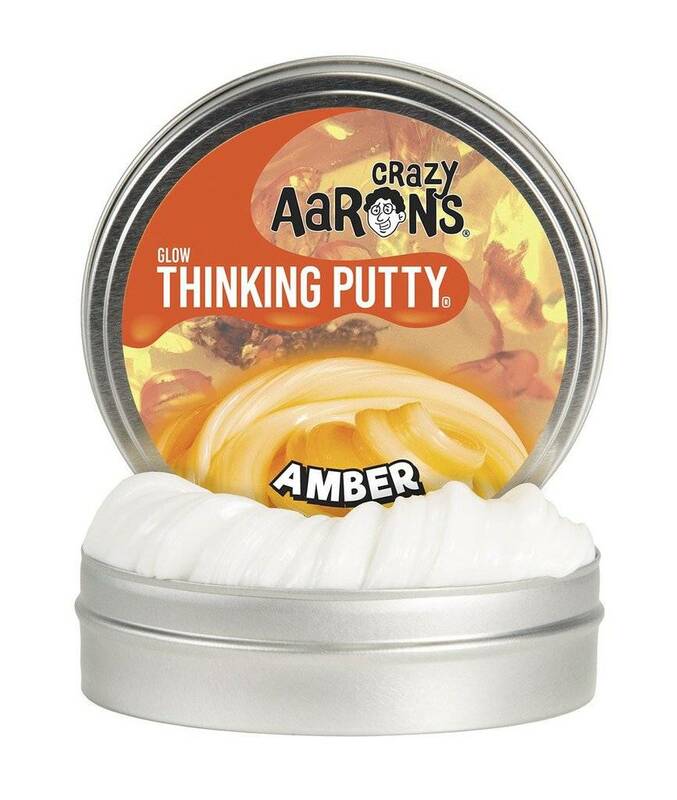 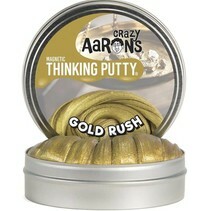 Crazy Aaron's Glow-In-The-Dark Thinking Putty appears as nothing more than a white putty in the daylight, but turn out the lights and see it's hidden power. 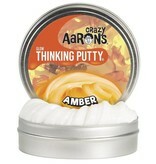 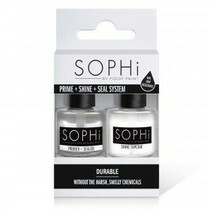 For the boldest effect, charge the putty under a light.